A NEW, state-of-the-art Materials Recovering Facility (MRF) is now open in Bristol – and it’s set to be the jewel in Bristol’s recycling crown. 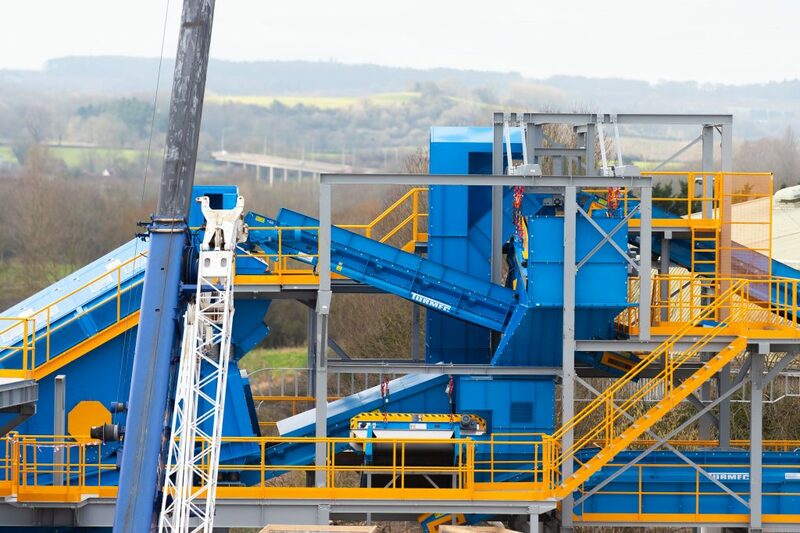 Fast-growing Bristol company ETM Recycling invested £4m in the impressive new Turmec facility, which is now the most efficient and effective plant in the South West processing construction and commercial waste. Brian Thornton, CEO of Turmec, commented: “The configuration and layout is the most innovative that can be found anywhere in the South West of the UK. “This is an amazing investment from a family business which shows nothing but commitment to their employees, their company, their clients and to Bristol.